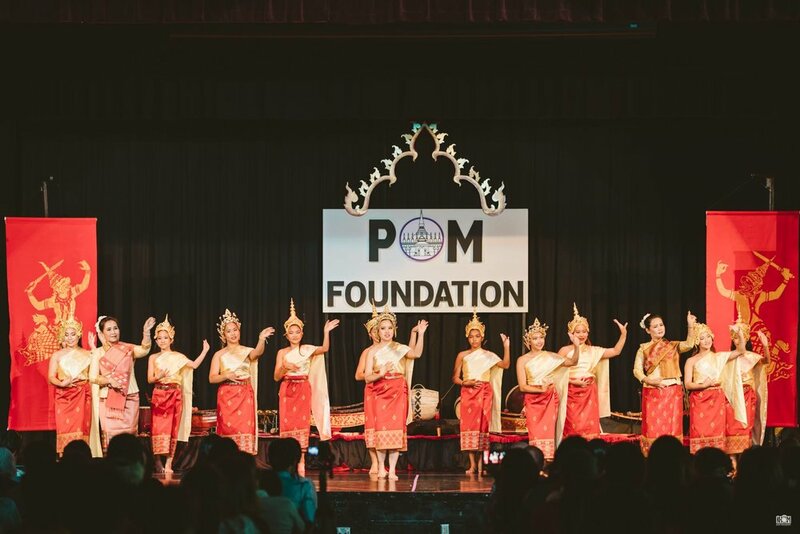 FORTÉ is the annual culmination of the Pom Foundation Cultural Exchange and highlights the Lao traditional music and dance learnings from Lao Summer Camp and Kinnaly Lao Traditional Music & Dance Troupe's Summer Intensive training. Please celebrate with us at Carco Theater in Renton, Washington on Saturday, August 11th! A small suggested donation to help cover the overhead costs. As with all our programs/events, we aim to keep costs as low as possible so that everyone in the greater community can participate. The performances are produced/taught by Ajarn Bandith Sanasith, Ajarn Phommachanh Songsan, Ajarn Vixay Panoudeth and Ajarn Katay Maychan - the four ajarns (Masters) here as part of the cultural exchange with the Lao National School of Music & Dance in Vientiane, Laos. The showcase will feature traditional Lao music and dance performances taught over the course of four weeks (two weeks Summer Intensive, two weeks Lao Summer Camp) and performed by 100 youth ages 5-18 who participated in the Lao Summer Camp and Summer Intensive programs. We anticipate an audience of 300 guests. Like all Pom Foundation programs and events, the effort and energy put in is 100% volunteer based and all donations/profits made go directly back into the organization. Large parking lot on site. Photography and video is allowed. Please no flash photography as it's highly distracting for the performers. No food or strollers allowed inside the theater. Flowers, leis, and gifts are accepted after the show.